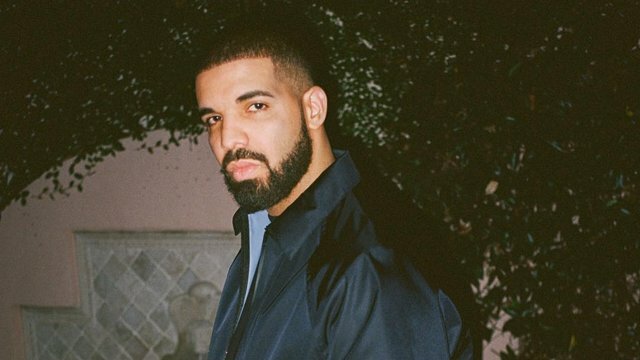 Yesterday, it was official that Drake had replaced himself at the number 1 spot of the Billboard Hot 100 as ‘In My feelings’ went on to top the charts, displacing his previous single ‘Nice For What’. As we know by now, the single was definitely given a boost by a dance challenge started by Instagrammer Shiggy who showcased some moves to the song in a post. The trend caught on very quick and went viral before we knew it. Celebrities from Kevin Hart to Will Smith and Ciara did their own versions of the dance on their social media channels. The song was already doing well, being one of the popular tracks from Scorpion, but the dance challenge certainly helped it along the way. Here you go. @champagnepapi thanks @theshiggyshow for helping him get ‘In My Feelings’ to #1 on the Billboard Hot 100. Some fans thought that Drizzy owed Shiggy a thank you for helping him with the record and that’s what the Toronto superstar has done now. Hanging out with Shiggy in L.A. last night/early morning today (July 17th), Drake shouted Shiggy in his presence on his IG stories. “Man got me a No. 1 record today. Oh my God!” he said. Shiggy reciprocated in his own Instagram stories and joked how Drake owed him a check for the same. Watch both videos above.